I am a freelance proofreader, offering a friendly and professional service. If you have material ready for publication, or to be posted on a website or blog, I can assist you by giving your document a final check to look for any errors in spelling, punctuation and grammar that may have slipped through, and will also check the overall style and layout for consistency throughout the material to ensure your work looks polished and professional. I am happy to work on many different types of document, large or small, onscreen or on paper. I am fully trained in the use of the BSI proofreading symbols, but am equally happy to mark-up documents using Track Changes in Word or the annotation tools in Adobe Acrobat Reader on PDF. I have experience of working with both publishers and businesses, proofreading a variety of material including non-fiction, fiction and marketing materials such as brochures and technical detailers. I can work on a wide variety of subject matter, but offer excellent background knowledge in the areas of veterinary medicine and biomedical sciences. My interests include gardening, history and nature. Jodie has worked with 5m Publishing as a proofreader for Veterinary Practice magazine for about a year now. She is a delight to work with – her work is consistently of a high standard and she communicates any changes very well using the comments function on Adobe Reader. 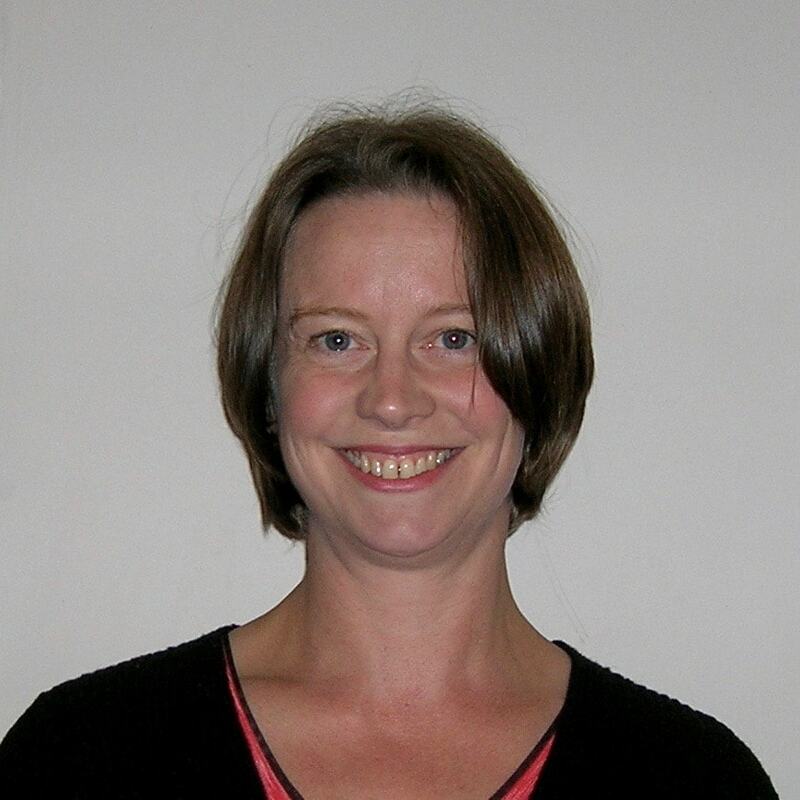 Jodie is reliable and flexible; she turns work around quickly and is understanding of tight deadlines. I was recommended Jodie via 5m Publishing to proofread Improve International’s various prospectuses which we publish on an annual basis. Jodie has taken what was previously a painstaking task to something which is turned around in half the time without the stress. She is thorough, detailed, concise and so easy to work with. She has become my ‘go-to’ person for all technical and grammar issues regardless of the communication. She has made such a huge difference to my workload and enabled me to be confident in continuing to develop high-quality marketing materials. Jodie has proofread so many titles for us and is such an integral part of not just our process, but our team. I can always rely on her to meet every deadline, provide consistent changes, and deliver quality work. Due to her explanation of changes, I nearly always learn something too. We absolutely love working with her.